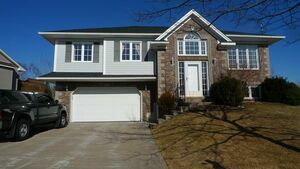 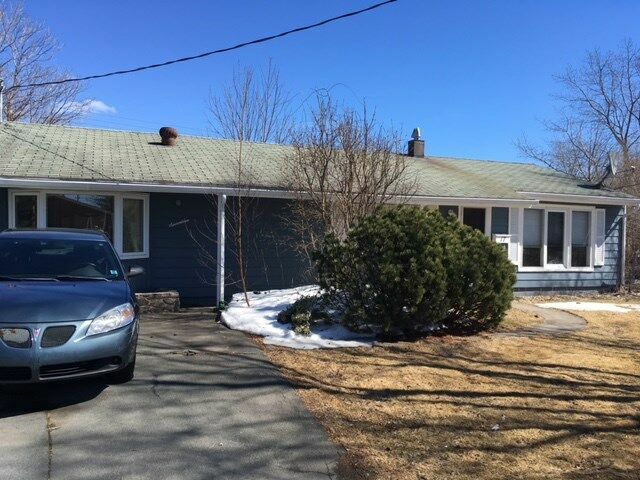 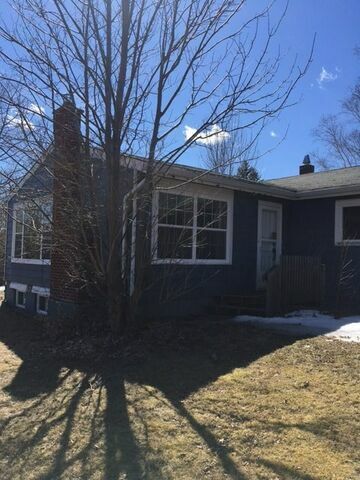 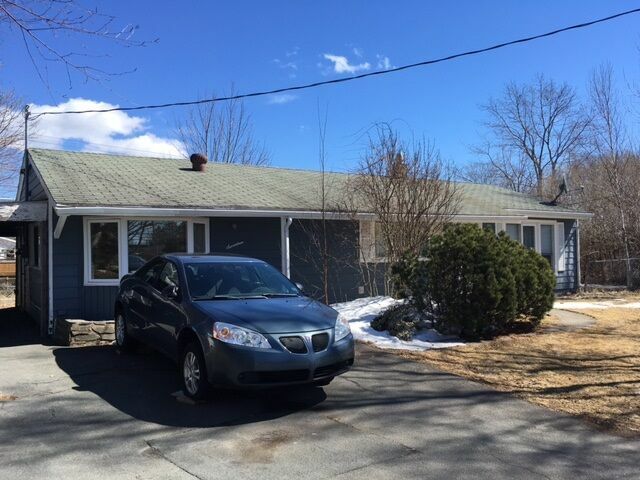 17 Tobermory Road, Dartmouth (MLS® 201905463 ) This rancher offers a great deal of space and also suitable for the extended family with large bedroom and full bath separate from the main part of the house. 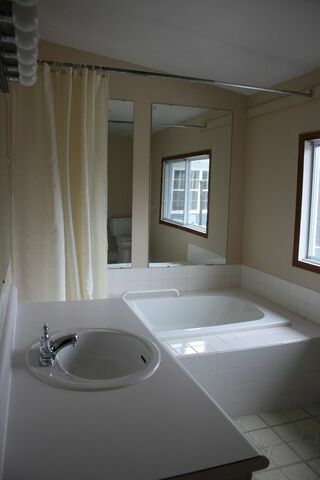 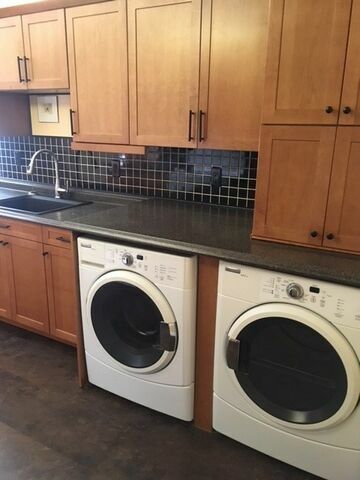 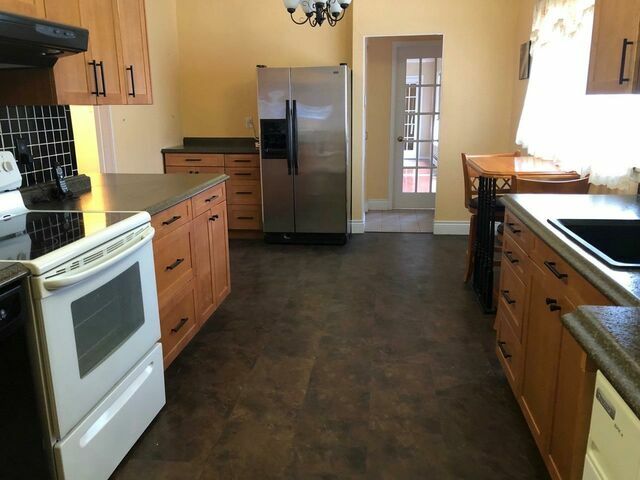 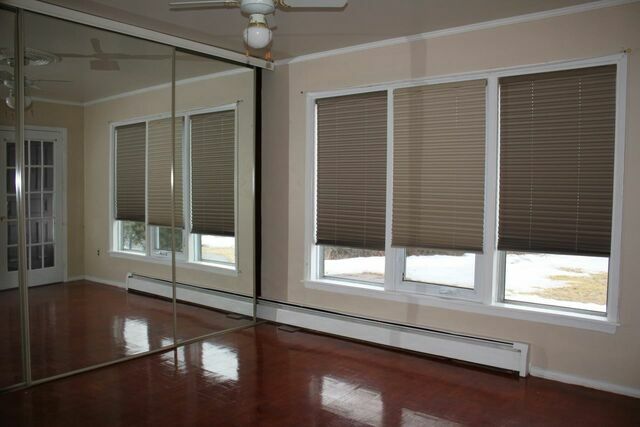 Kitchen has been completely renovated with high end appliances included. 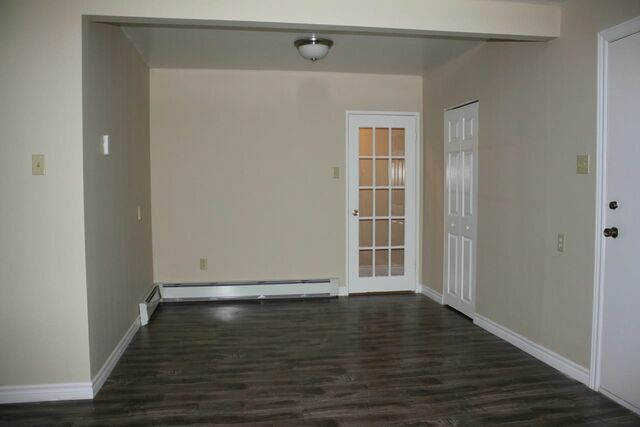 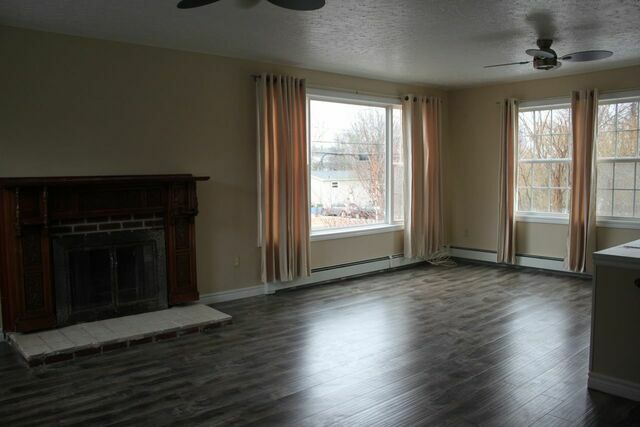 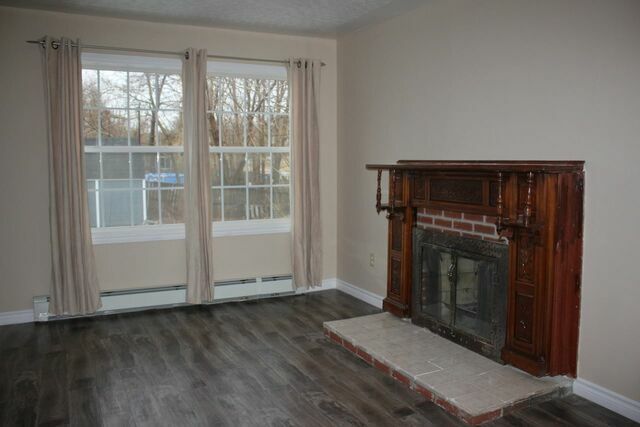 Very large living room with new laminate flooring and windows providing a great deal of light. 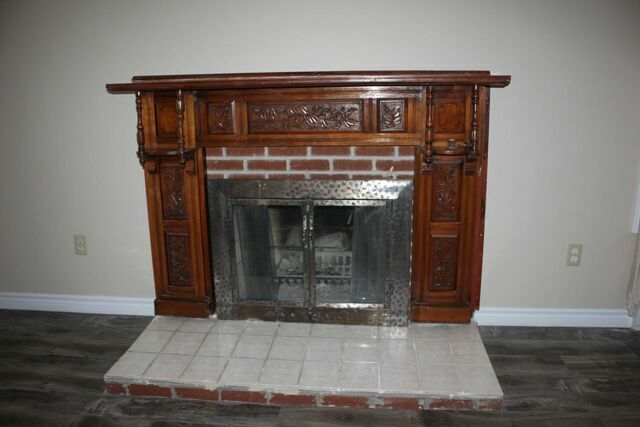 Working fireplace with antique mantle in this room. 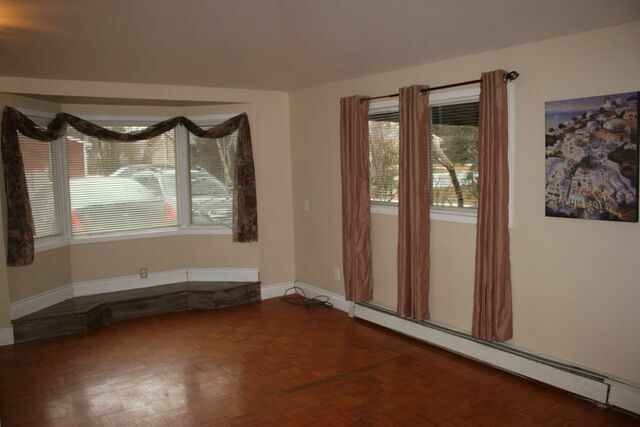 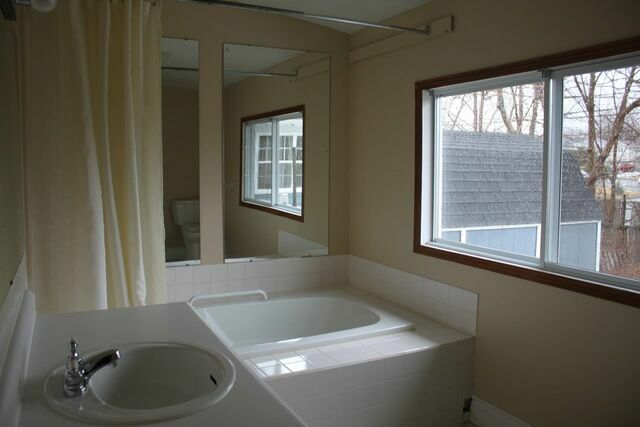 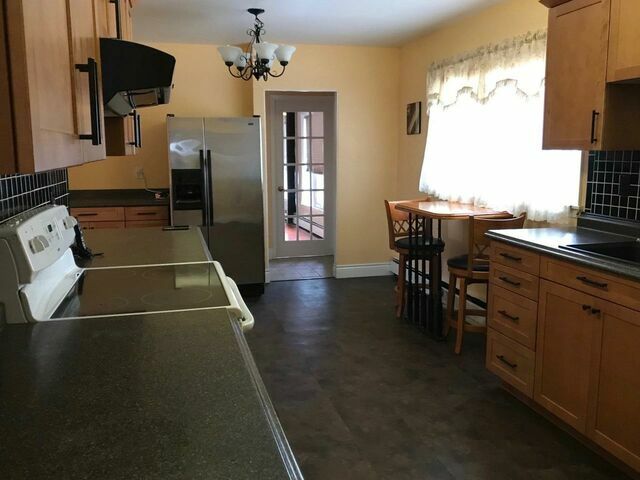 Three bedrooms or could be four with 2 full baths. 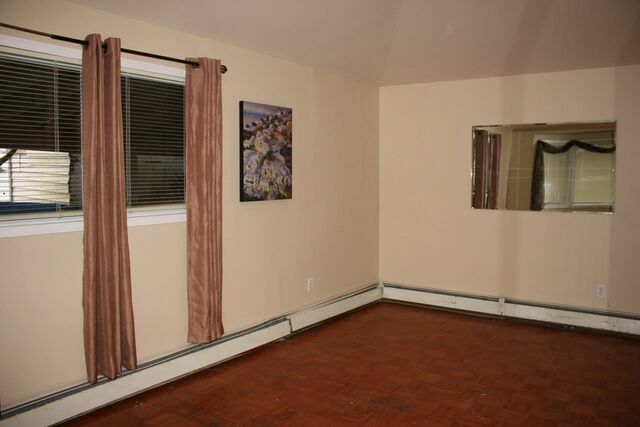 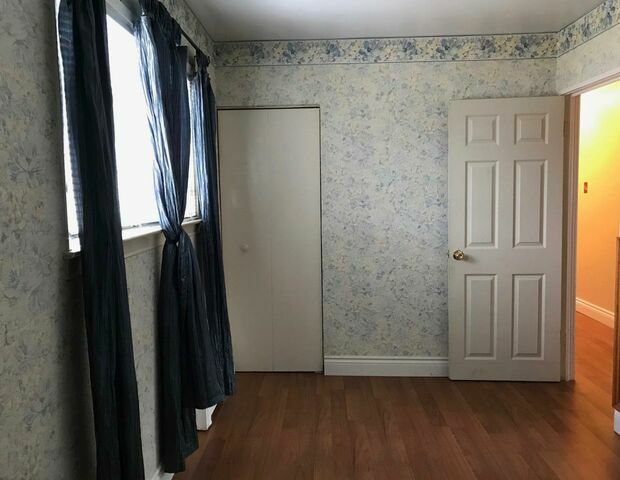 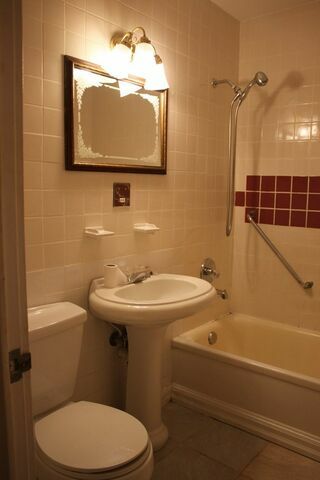 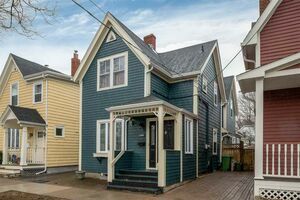 Great value for a single family home so close to all amenities.